Fresh Plaza is an industry information portal based in the Netherlands which distributes industry news in English, Italian and Spanish 24/7. Unlike other service providers with a produce news web presence, this service did not grow out of the need to support a traditional print publication. Instead, it originated from a web based concept initially offered in Dutch - which by the way is still going strong today. 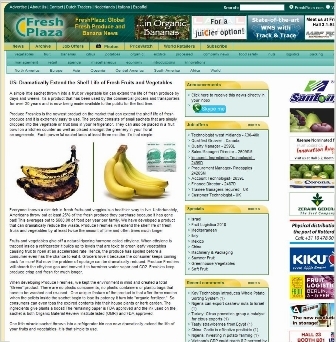 "Fresh Plaza has the attention of the global Fresh Produce industry. It's up to our readers to use this fact to their advantage." Do they have our attention? They sure do. Industry leaders around the globe habitually start their days by checking the news on Fresh Plaza. Should we be surprised that such a comprehensive global offer has evolved out of Holland? 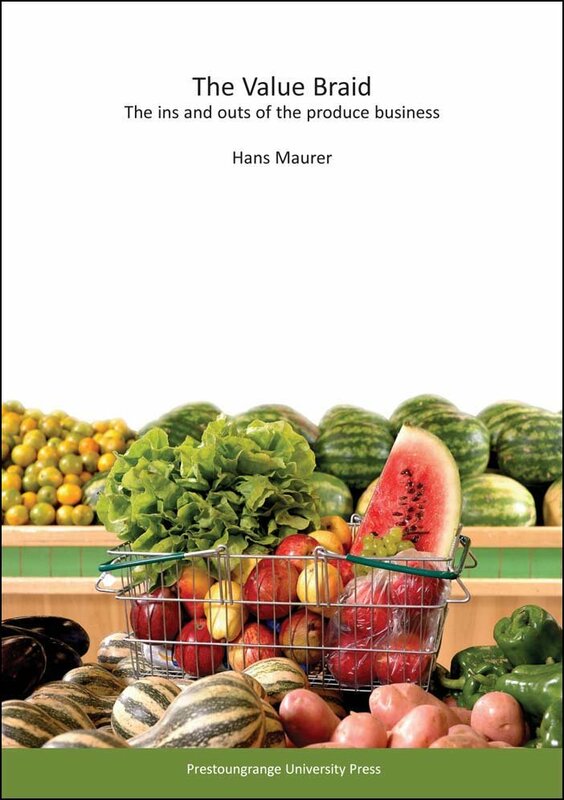 People not associated with the produce industry may well wonder, but anyone with even a smidgen of appreciation for fresh produce history will know that the Dutch have a proud past of fruits and vegetables growing, trading and marketing. And at the end of the day, the portal is really a modern day version of the founding fathers of the Vereenigde Oost-Indische Compagnie (Dutch East India Company) coming together at a Kontor on the waterfront, planning the next voyages and discussing the success or failures of previous ones. Fresh Plaza attempts to cover the entire fresh produce supply chain across developed and developing economies. The on-line offer is a mix of editorial comment and information provided by industry participants. The breadth and depth of the offer is such that a high degree of impartiality seems to be a given. The portal does not appear to be pursuing a specific hidden agenda of its own which makes it a truly global resource for anyone needing to understand what is happening in the fresh produce industry, right now, at any point where fruits and vegetables are grown, traded and shipped. It goes further by attempting to be an information exchange through providing data categories for photos, innovation and price records. From this perspective, the site also fulfills a learning aid function which can not necessarily be assumed of all fresh produce industry related news portals. The true measure of success for any website is how long visitors stay; i.e., for how long the site in question can keep my attention. On that scale I would rate this site 9/10.